Blizzard calls it a bug. Some fans claim it was a purposeful attempt to make her look thinner. 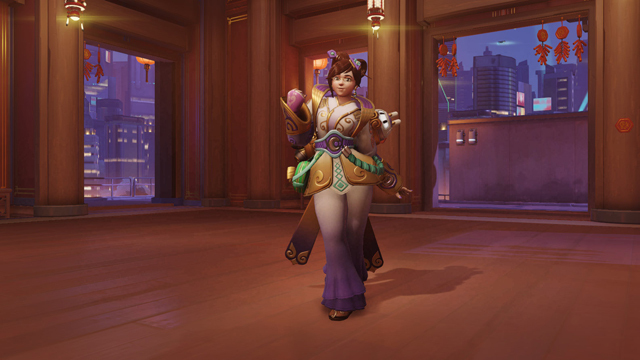 Whatever it is, there’s something up with Mei’s Year Of The Rooster Legendary skin. Apparently. 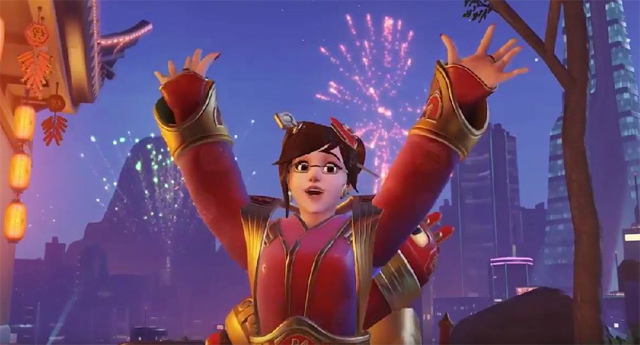 The latest seasonal event for Overwatch brings with it a hoard of new changes, including a new game mode and Roadhog’s not-so-anticipated Hook 2.0 adjustment. 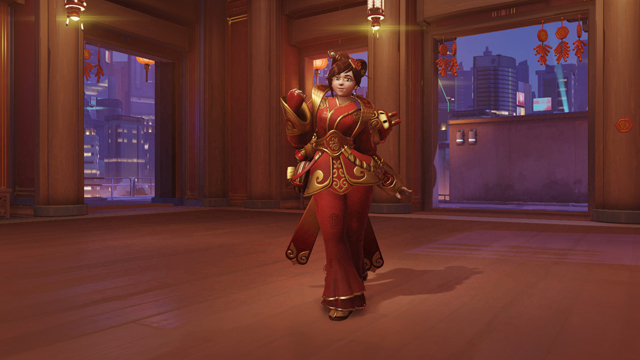 It also adds a stack of new Legendary skins, sprays and other cosmetic items as the heroes celebrate the Lunar New Year. Except Mei. She’s got to take a break from celebrating for the time being. That’s because everyone’s favourite/most hated defense hero is sporting a … strange look. And she needs to fix herself up, stat! Well, at least that’s what some are saying on the Battle.net forums on social media. I personally can’t see a difference … or at least don’t care for the difference. 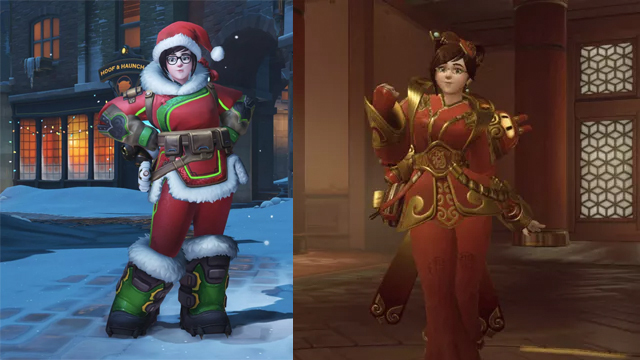 The outrage lies in Mei’s waist being disproportionally thinner with the Year Of The Rooser skin equipped when compared to her standard bust, as you can see below. Maybe it’s just me but I didn’t notice that straight away. I also don’t see it as being much of a big deal, but I guess I can appreciate why some may be ticked off by it. Now knowing that there is a difference, I just interpreted it as being the skin’s corset-like design for the costume: that belt to me seems as though it would have a similar affect on one’s stomach area should it be worn in real life. But what the hell do I know!? Anyway, while Blizzard could/should be focusing on improving other areas of the game, they appear intent on rectifying this issue. So, yeah. If Mei’s tummy suddenly made Overwatch unplayable for you, you’re in luck! Angry. Why did they make her thinner? I don't care. Just fix the damn game!